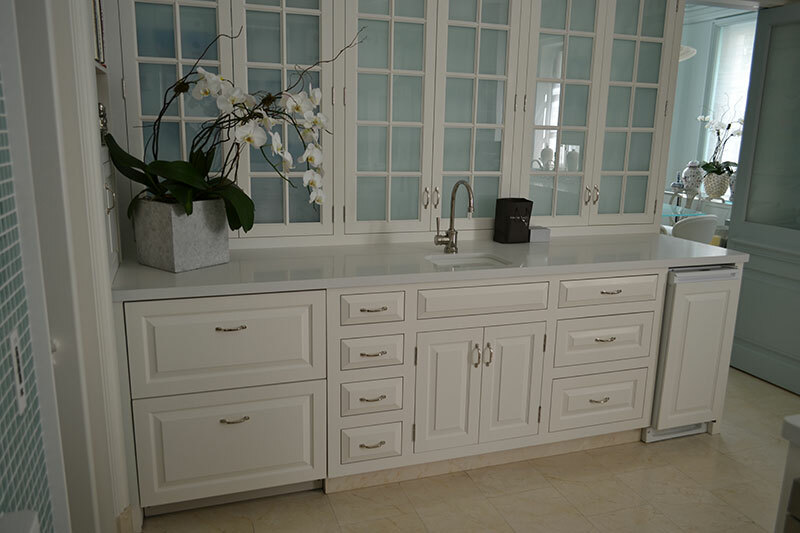 As long as you don’t expose your outdoor countertop to direct sunlight, quartz will make an ideal choice. However, when quartz is exposed to direct sunlight, it will lose its color and luster over time. It may even split. Outdoor quartz countertops make suitable food preparation and serving counters because they are durable and easy to maintain. 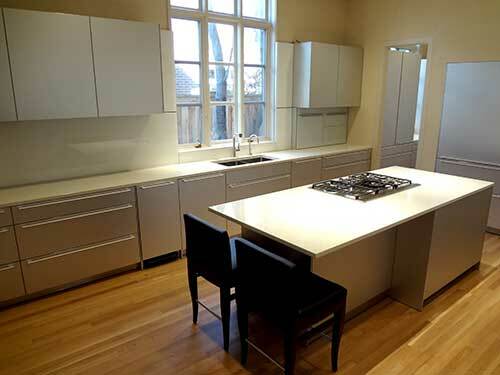 Quartz is easy to clean, non-absorbent and scratch, heat, and stain-resistant. It also holds up well to freezing temperatures. Just make sure to build it under a covered patio, or the like, to protect the quartz from UV rays and beware of manufacturer’s warranty. Most quartz manufacturers won’t warranty for outdoor use.